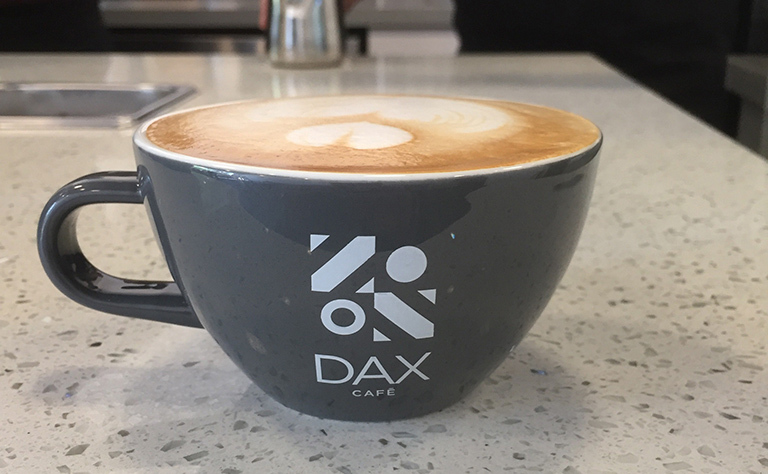 At DAX, we only partner with progressive and responsible coffee bean roasters who are tireless ambassadors of coffee and its origins so that we positively impact communities at the local farming level. By connecting and working directly with farmers, this essential initiative bridges the gap between culture, society, and sustainability. 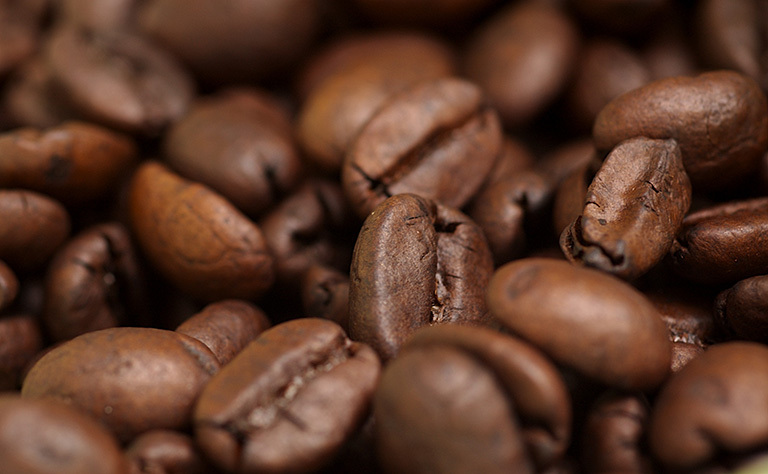 This critical initiative is vital to the longevity of coffee. Careful consideration and attention must be made from crop to cup. 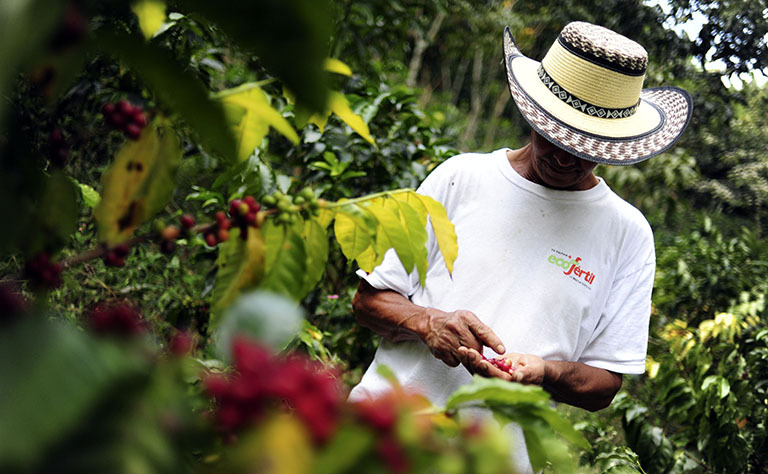 Farmers must be paid a premium for quality coffees through direct trade relationships. Our roasting partners aspire to ensure direct trade is practiced in order to exceed “Fair Trade” minimums, one bean at a time. Great coffee is about developing great relationships, and this is realized in every incredible cup of coffee we serve. We only use the finest coffee available to produce our coffee beverages. Nothing is left to chance. 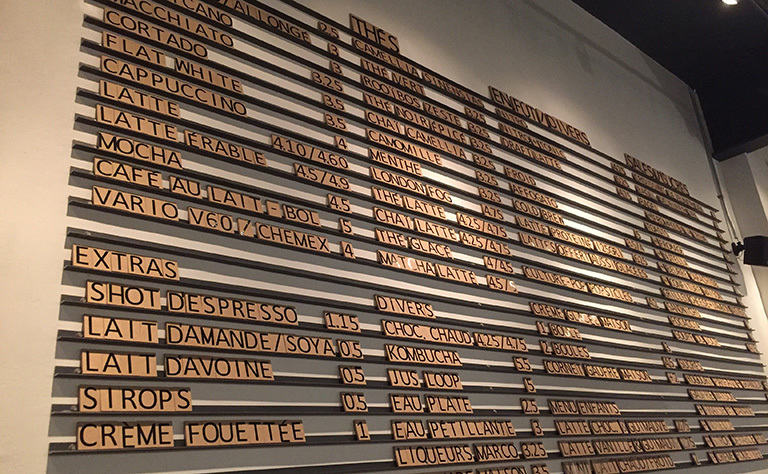 We follow a meticulous process to create a consistently delicious coffee experience in every cup.